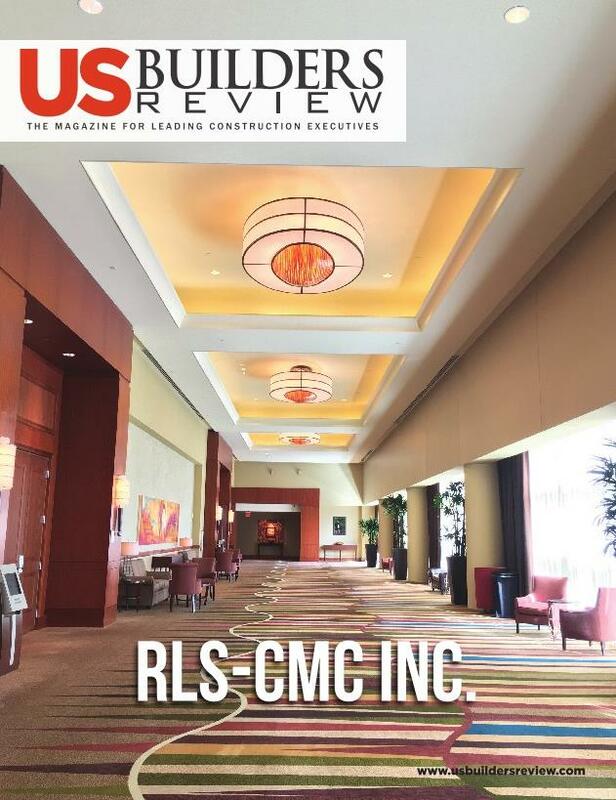 US Builders Review Features RLS-CMC, Inc.
RLS-CMC, Inc. (RLS) is honored to have been chosen from an elite group of top executives in the U.S. construction industry to be featured in US Builders Review, a business trade journal drawing out unique perspectives and insights to the advances and challenges of varied construction markets. 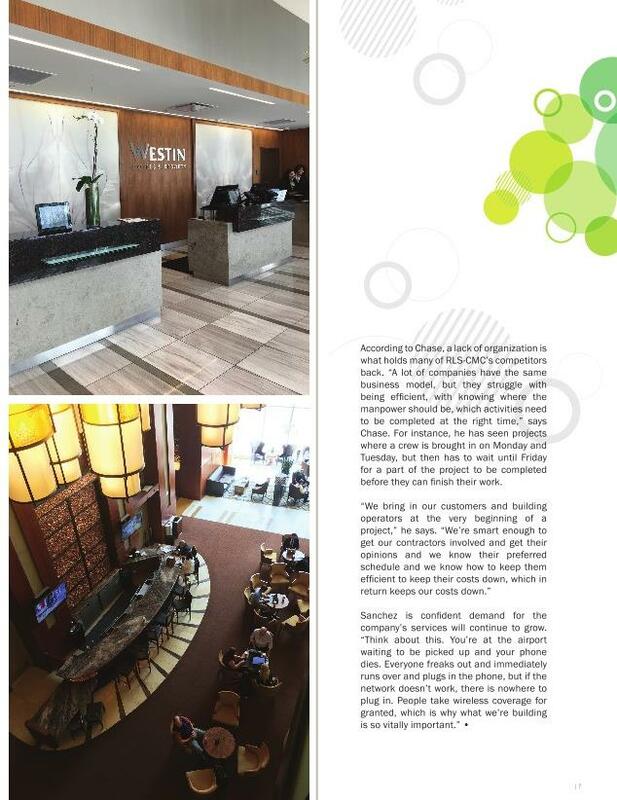 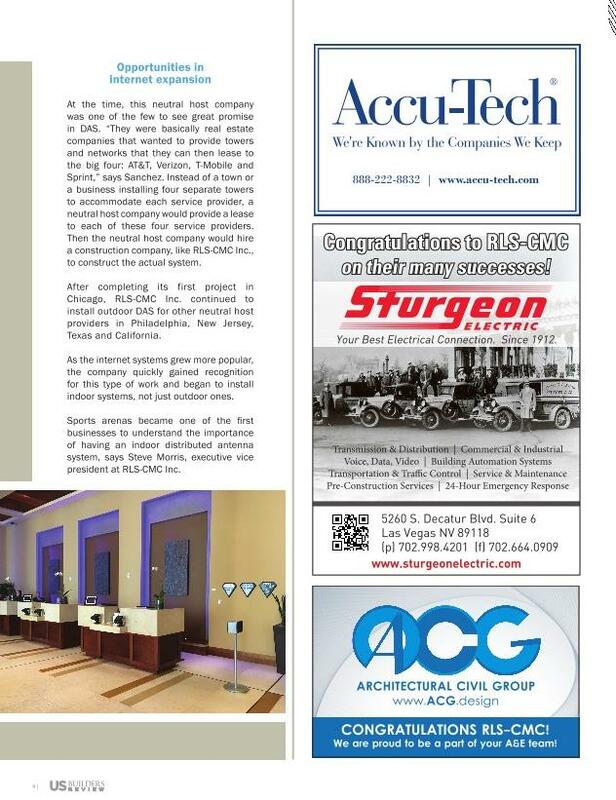 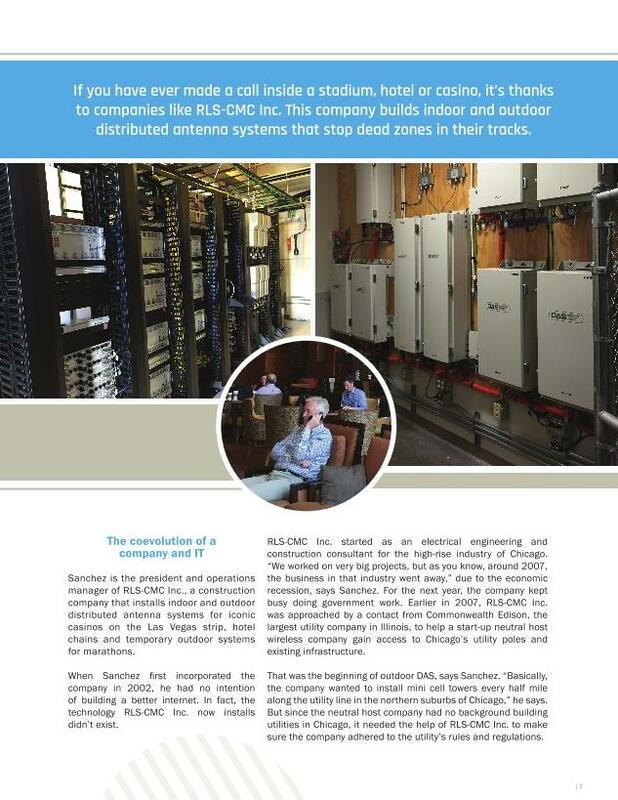 This article provides a company profile, and case study highlighting the challenges RLS faced in its early years during the recession as an electrical engineer and construction consultant, and how DAS (Distributed Antenna Systems) paved the way for RLS to raise the bar in construction management for indoor and outdoor installations. 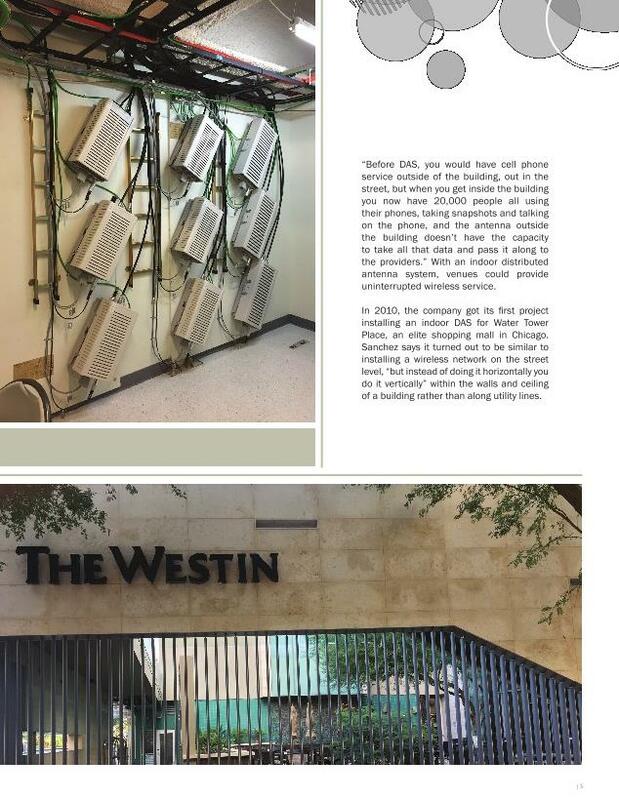 With the ongoing evolution of IT and the opportunities internet expansion has provided, this article analyzes the demand for uninterrupted wireless service within large venues to accommodate clients and carriers. 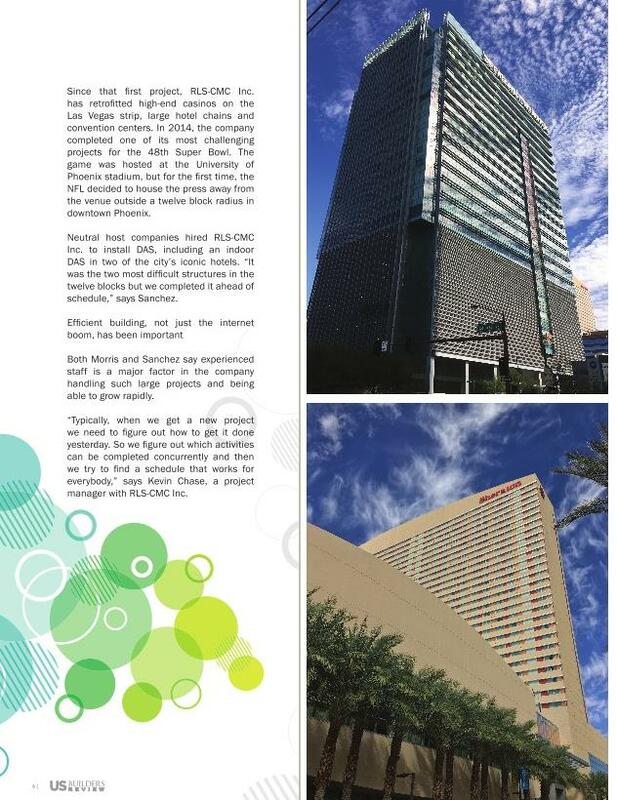 As such, these demands resulted in several successful RLS projects including the Las Vegas strip and Super Bowl XLIX. 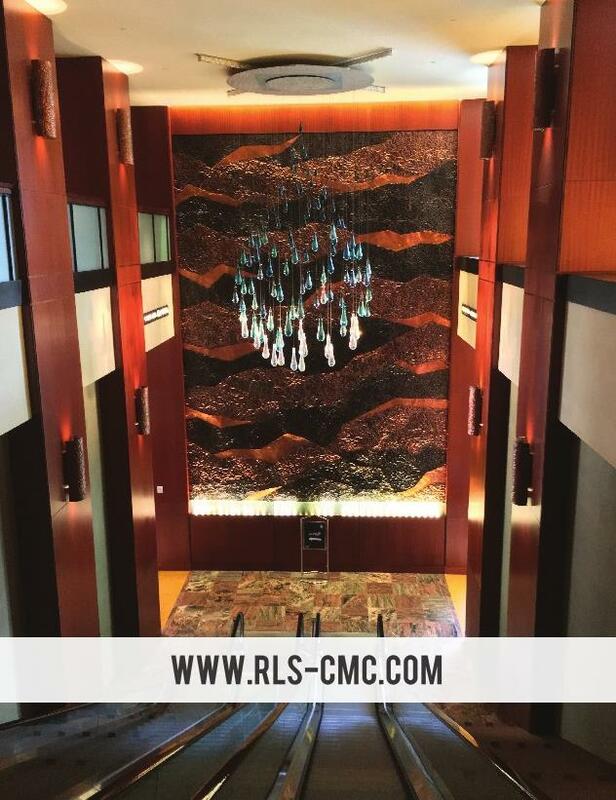 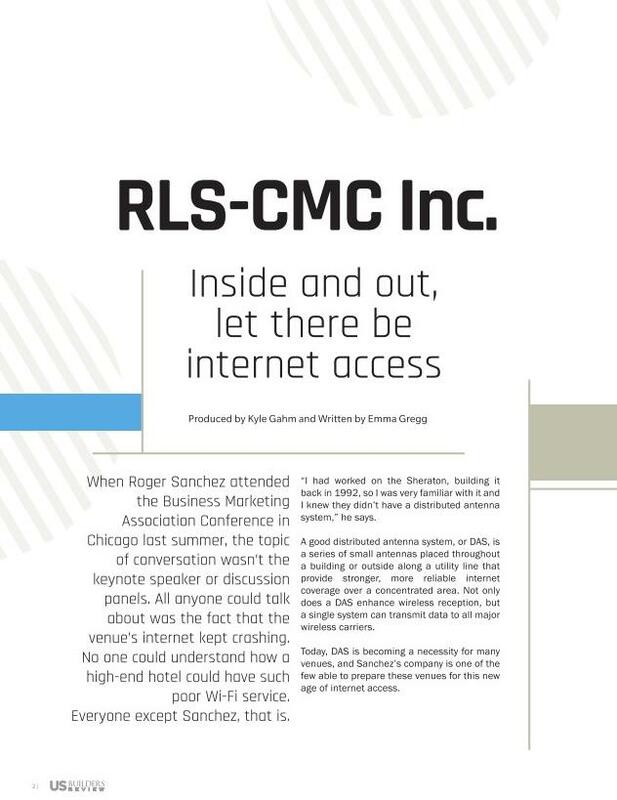 To learn more about how efficient building plays a key role in RLS’s success, view the full article here to read statements from RLS team leaders, and how reliable internet coverage is vital in this rapidly growing industry.